The African aviation alliance: what's at stake? The African aviation alliance: what’s at stake? Influential attendees at the ‘Aviation Africa 2017’ forum spoke at length about the formation of an African aviation alliance. Their aim is to create ideal conditions to support continued growth across the continent. But, such growth – while welcomed – will demand additional staff and a new approach to aviation recruitment. What was said at Aviation Africa 2017? “There is no open skies among African countries, which has limited African airlines’ capacity to tap into the opportunities available in the global aviation market … Forming airline alliances will allow people to travel for educational opportunities and cultural exchange more broadly. Interline agreements as well as code-sharing … will be some of the possible collaborations that African airlines could engage in”. What would this mean for aviation on the continent? Aviation already supports 6.8 million jobs in Africa, contributing $7.25 billion to the continent’s GDP. 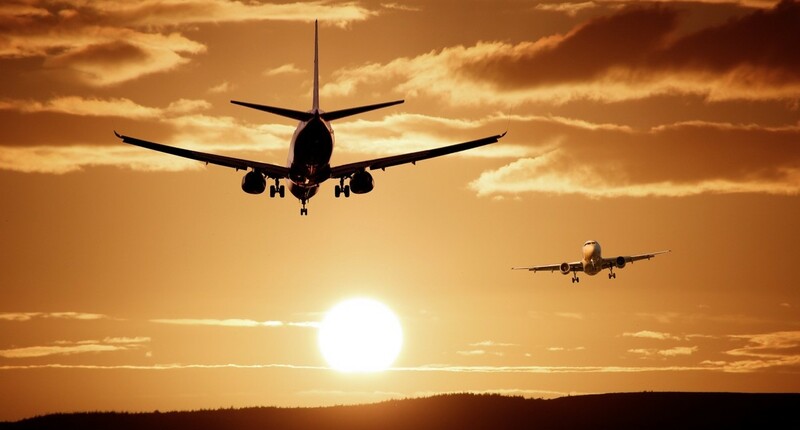 The International Air Transport Association (IATA) estimates that the African aviation market will grow at a rate of just over 5% year-on-year for the next two decades, putting it among the fastest-growing regions on the planet. Any one of these factors would increase demand for flights in the short-term. They would also help cement aviation in the public consciousness as a viable transport option, locking in demand for the long-term. How would an African aviation alliance affect staffing on the continent? A huge number of additional staff will be required to meet predicted and hypothetical demand, as well as to offset the number of staff retiring or pursuing an alternative career path. Multiple aircraft will be required to service each newly opened route. For each new aircraft, airlines will require approximately 6 – 12 additional pilots and 21 – 42cabin crew members (based on a standard Boeing 737 with 215 passengers). These skyrocketing staff numbers show that any aviation alliance will have to be coupled with an education and training alliance to provide enough talent to supply the African aviation job market. However, if the pilot shortage that’s affecting Western aviation is anything to go by, the implementation of improved education and training will be left until the need begins to impact directly on commercial operations. This combination of factors is likely to make aviation recruitment increasingly more competitive across the continent, just when airlines need scope to grow dynamically. At this stage, specialist aviation recruiters would come into their own as a scalable resource that can predict and easily adapt to changing staffing demands. Find out more about how the latest aviation industry trends are set to impact on recruitment across the sector by calling on the experts at AeroProfessional.